I thought long and hard about what my first post should be, I wanted it to be something personal yet something people can relate to…. something informative. I decided to write about postpartum psychosis. Now, I know soap dramas have done previous stories but they’re not entirely accurate. · diazepam 2mg a tablet used for multiple conditions however used as a sedative in regard to mental health. 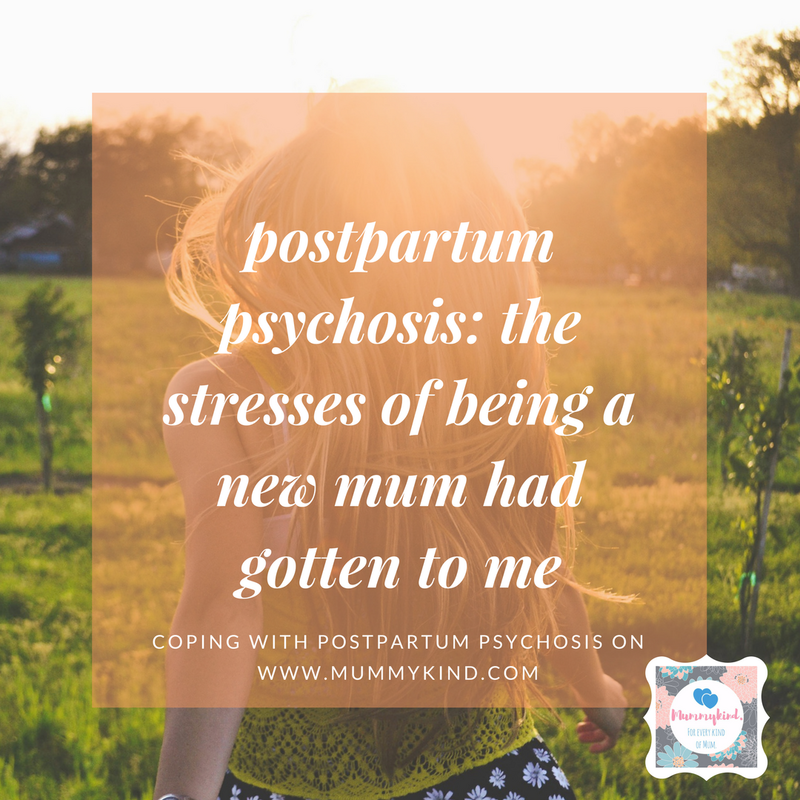 My battle is still ongoing, my battle with postpartum psychosis has come to an end, however my battle with postnatal depression is still ongoing, the stresses of being a mother (finances, family stresses and chronic health conditions) are difficult to overcome. I feel this country has a stigma on mental health especially postnatal depression, but this blog is very open and supportive to mental health. 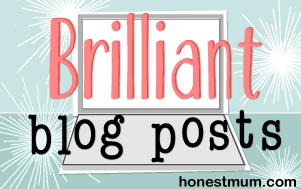 Amy's done a brilliant job of this blog topic! Thank you for your supportive comment and I hope you will follow us for more updates. We plan to talk about every side of parenting and hope very soon to launch our own mental health campaign to raise healthy minds! What a brave post. I'm sure this will give hope to lots of women with the same diagnosis. Thanks for sharing with this! I think it will definitely helps those that are experiencing the same thing. Thanks! Amy’s really done a brilliant job writing and sharing this one! Previous Post Group B Strep – Aware.